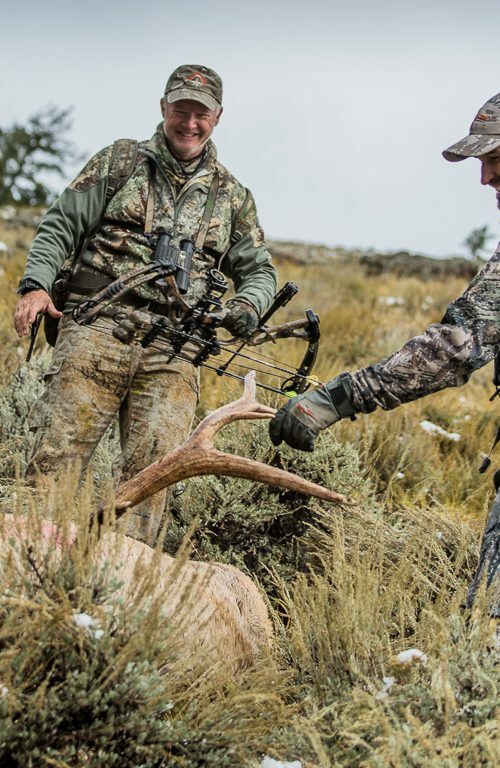 The Wyoming Wildlife Federation’s Hunters for the Hungry program was created in an effort to connect hunters and meat processors with charitable food organizations to provide high quality nutrition to community members in need. This program builds on a foundation of conservation stewards and meat processors who are looking to give back to local communities by sharing the harvest and further cultivating meaningful connections across Wyoming. There are two methods of donating to the Hunters for the Hungry program listed below. Please confirm with your processor which method they are offering as a participant in the program. All portions of donated game meat must be marked as “wild game”, “not for sale”, and be marked with a donated sticker or stamp. II. Hunters may donate their whole animal and receive a partial rebate to cover 50% of the processing costs at any time. III. Meat will be placed in a designated freezer or freezer space. I. 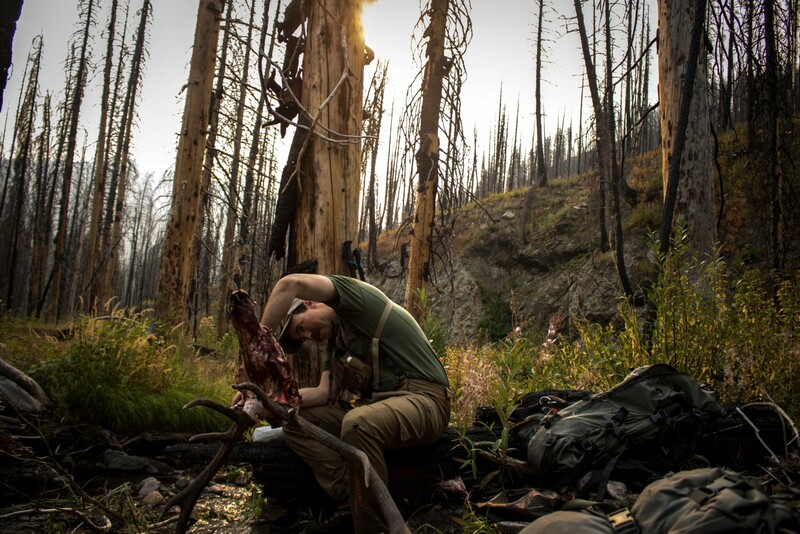 Hunters may donate portions of their harvest after the whole animal has been processed. II. At the time of pick up, hunters will be able to select portions of their processed animal to be donated to the Hunters for the Hungry program. III. Hunters will be responsible for normal processing fees. IV. Meat will be placed in a designated freezer or freezer space. *Please note that animals being donated to the program must be in good condition, having been cared for properly from field to processing plant, with all necessary license and tag information accompanying the animal at time of processing. The processor may refuse a donation at any time if they deem the animal unfit for donation to the program. All animals may be subject to state testing for Chronic Wasting Disease (CWD). Processors will be connected with charitable food organization(s) within their area to provide meat to community organizations helping individuals in need. WWF will provide volunteers and coolers to transport meat to hunger relief organization. This local volunteer will ensure that meat in picked up and transported in a timely and efficient manner. If storage space is limited, WWF will provide a freezer designated for meat donated to the program. Hunters can simply place meat labeled as “donated” in this freezer or designated freezer space and WWF will coordinate pick up and delivery when space is full. *Hunters may be reimbursed at a rate of 50% of processing costs for whole animal donations only. A. To receive reimbursement, hunters must include a receipt from the processor and completed rebate form found at the processing plant OR print and fill out the form HERE. 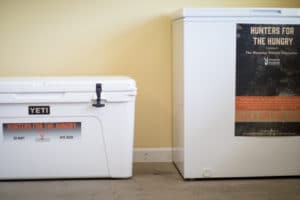 A special thank you to YETI Coolers for providing premium quality coolers to help with the transport of game meat from field, to processor, to charitable food organization. We can’t thank you enough for your support and encouragement. Each Program that Wyoming Wildlife Federation runs affects a variety of different conservation Issues. Click on an Issue to find out more about it. Local engagement in communities throughout the state is crucial in cultivating an informed and empowered conservation voice for Wyoming. Through our work in policy, advocacy, and public initiatives, we strive for management protocols that are sustainable for the wildlife, ecosystems, and the human economies that they effect. Wyoming holds some of the most pristine and intact ecosystems on the planet, with public lands comprising nearly half of the states total area. However, loss of access and increasing demands on our public lands are major threats to the future of conservation and our outdoor pursuits. 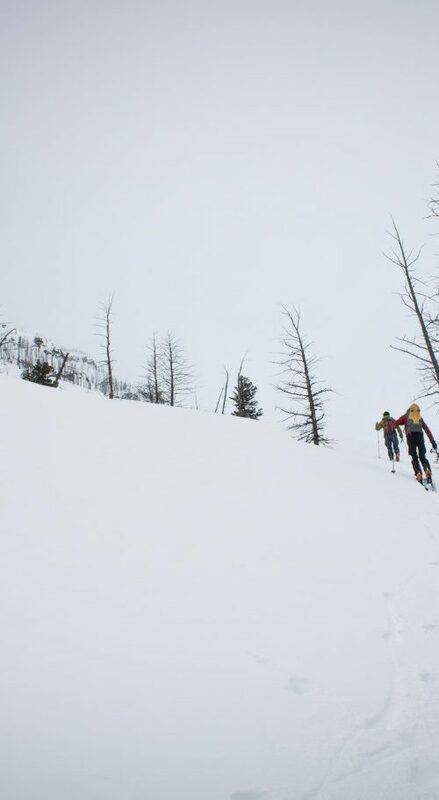 We need everyone who values the wild spaces of Wyoming to get involved. Are you ready? Wyoming Wildlife Federation is a 501(c)(3) non-profit organization. © 2019 Wyoming Wildlife Federation. All rights reserved.